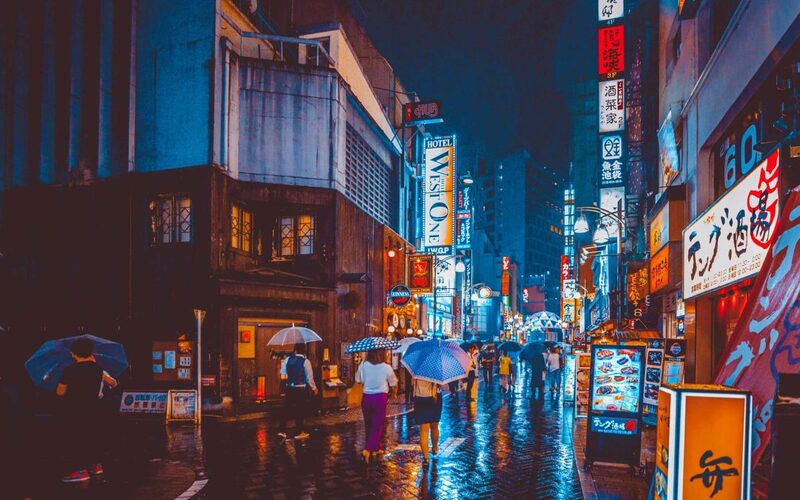 Best things to do in Tokyo – High on the list of places you have to visit at least once is your life should be the city of neon lights, anime, bright colors, and futuristic technology: Tokyo, Japan! You’ve likely come across this article because you’re already planning a trip to the historic, yet modern city, which is good news for you! We’re going to go ahead and lay out the best of the best in terms of where to go, what to see, and what to do on your next trip to Tokyo! Unlike other tourists, you’ll be armed with the knowledge of exactly where to go to get the most out of your Japan experience after reading this article! There are many beautiful and interesting sights to see, but only the best shrines, shops, attractions, museums, eateries, temples, and stores have made our cut! Whether you have time to do everything on our list or have to choose which ones to miss out on, you’re sure to have a great time exploring this futuristic city! Japan is a country with no shortage of temples and shrines to explore and pray at. One of the very best spiritual places to visit in Tokyo is Sensoji Temple! Located in Asakusa, this Buddhist temple remains one of Tokyo’s most popular and beautiful temples to visit, and attracts huge crowds year-round. Rich with history and legends behind the creation and placement of the temple, guests are sure to find something they like within the oldest standing temple in Tokyo. For those who might be more into physical goods instead of digital or spiritual memories, there’s a 200 meter long shopping street filled with traditional Japanese souvenirs and local foods. Those that want to see something a little more lively are sure to appreciate the many events that are held in the area, and can check online to see when the next one starts! To get to this amazing temple, just hop off the train at Asakusa Station and you’re practically there! 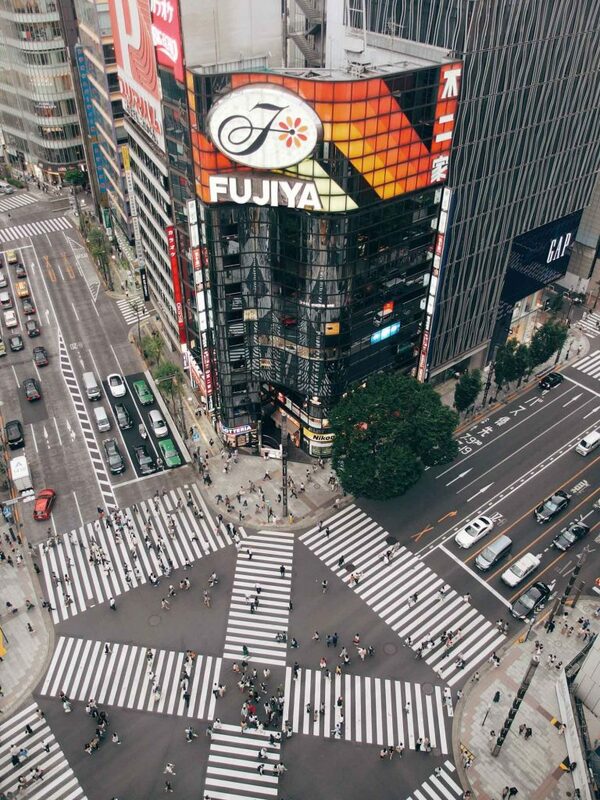 Though it may not seem like a big deal to some tourist, the famous Shibuya Crossing is a sight that many will be amazed to both see and experience! Though it’s not confirmed to be the busiest intersection in the world, it certain is the busiest in Japan; upwards of 3,000 busy natives, travelers, expats, and tourists use the crossing at any single point in time. It’s almost like watching a moving piece of art to see people dodge and swerve around the masses of bodies traveling in all different directions! If you’d rather enjoy the sight from afar, many prefer to hang out at Mag’s Park on the rooftop of the Shibuya 109-2 department store. Grab a drink, grab a seat, and watch the organized chaos below! Great for relaxing and taking in a real sense of the busy daily life for many who live in Tokyo, Shibuya Crossing does the trick. The best times to watch the crossing from above are on Friday and Saturday nights! Are you a fan of anime? Do you love printed pictures, clothes, figurines, merchandise, DVDs, CDs, and even themed food that showcases your favorite shows or characters? Then Akihabara may very well be an otaku paradise for you! One of the must-see stores to visit is Laox Asobit City! They have it all: magazines, comics, phone cases, figurines, mugs, stationary sets, bento boxes, chopsticks, and even more goods and merchandise branded with popular anime characters. Tokyo Anime Center is also a great place to grabs toys, souvenirs, figurines, and stationary, and Radio Kaiden is a well-known location that house 30 different stores throughout 10 floors! 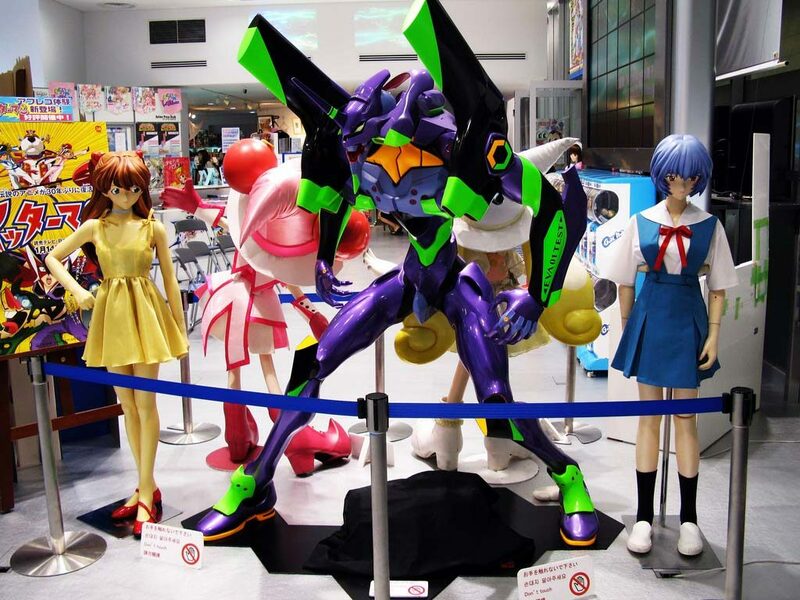 On the fifth floor you’ll find Uchusen Toys and Figures, which specializes in figurines that fit almost every genre. Last but not least is Animate Akihabara, which made its claim to fame by providing some of the more risky genres that are more popular with teens and young adults. 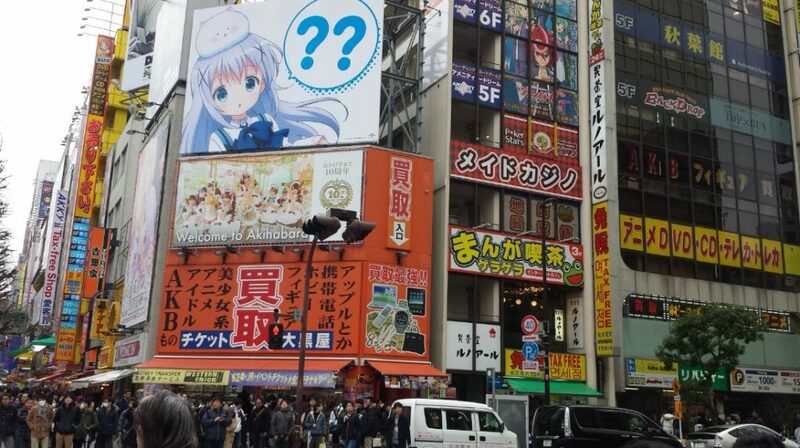 No matter what your preferences are, you’re sure to find something that fits your tastes in Akihabara! One of the most recognizable landmarks in Tokyo is certainly something that needs to be visited at least once during your trip to Japan! 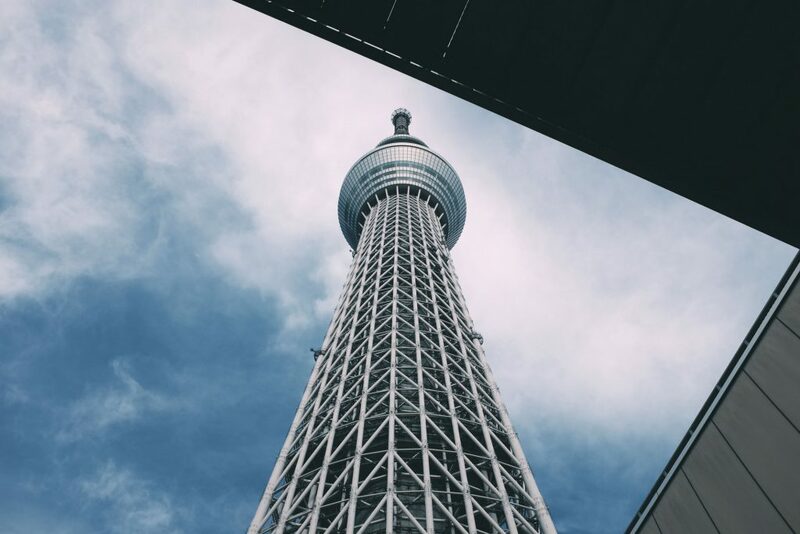 Standing at 634 meters tall, Tokyo Skytree offers two separate observations decks to visitor to take in the surrounding sights. For those who might be a little apprehensive about heights, there are also nearby shops, restaurants, and even a planetarium to visit during your time at the tallest structure in Japan! If you want to get your booking done ahead of time and save yourself from worrying and stressing about same day availability, book online through this link! 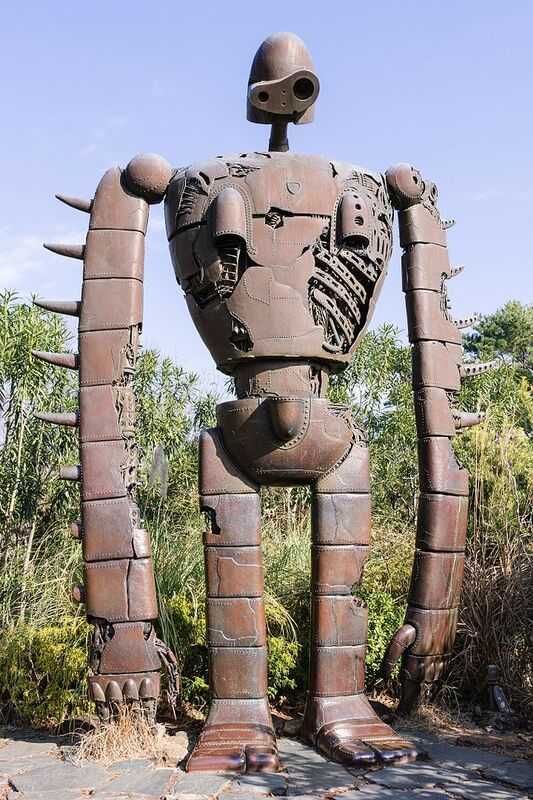 Hayao Miyazaki has made some of the most inspiring and visually impressive animated films in the entire world; which makes it easy to understand why there’s an entire museum dedicated to his work! Featuring a theatre that plays excerpts from his films, a rooftop garden, exhibits related to his movies, and a fun children’s play zone, you might not want to leave this fantastic wonderland! A word of caution to visitors: there are a few places in and around the museum where photos are prohibited, so be careful and watch for signs! Lastly, don’t get caught off guard! Tickets must be booked in advance, and they sell out quickly! You can book your tickets here. When the sun goes down, party animals make their way to Roppongi to drink the night away and enjoy the company of likeminded people. There’s no dress codes for this party, but be sure you bring enough cash to cover your tabs – credit cards are rarely accepted forms of payment in this area of Tokyo! Many people will try to tell you that one bar or restaurant is better than others, but with the wide variety available, it’s best to decide for yourself! 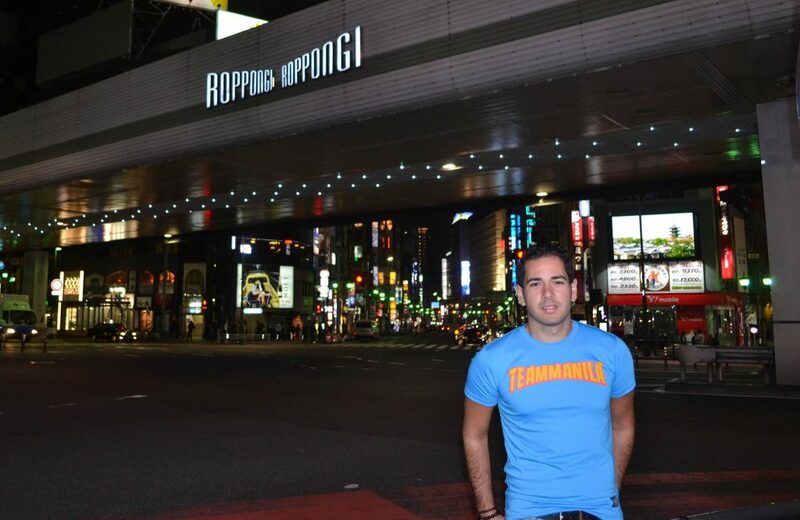 There’s so many places to try out in Roppongi that it would take at least a week to visit them all! If you do need somewhere to start, try any of these fine establishments and see how you fare: Wall Street House, The Legends, Vivo Bar & Lounge, Abbey Road, Milwaukee, Mogambo Quest, R2, Propaganda, GasPanic, Heartand and Geronimo. Although they are not affiliated with Nintendo and are not sponsored by Mario Kart, MariCAR is the closest a Mario fan can get to driving around in a go-kart just like the famous Italian plumber! Throw on a costume, get your picture taken, and even shoot a video of yourself riding around the streets of Tokyo with fellow go-kart enthusiasts! It’s a once-in-a-lifetime experience that will stay with you for the rest of your life! More info here: Mario Kart Tokyo. Things to note: you do need to have a valid Japanese driver’s license, a translation of your license if you’re from accepted countries (France, Germany, Belgium, Slovenia, Monaco, Taiwan, and Switzerland), an International Driving Permit, or an SOFA License for US Forces Japan. So long as you have a valid license and the Japanese translation, you can shop up at the Akihabara #1 Shop, choose your desired course, and put the pedal to the medal! More info here: Drive in Japan. Easily one of the coolest museums you’ll ever visit, the Digital Art Museum is proving to be a spectacle many can’t pass up. The group of artists known as teamLab Borderless has come together to create art that isn’t limited to one dimension. Instead, visitors are treated to a three-dimensional wonder that spans over 10,000 square meters. The goal of this museum is to form one borderless world where boundaries, both physical and mental, are broken down or moved through. As each individual moves through certain exhibits, the space around them changes and evolves. It’s an indescribable experience that is well worth ever minute spent wandering through the seemingly infinite world of borderless art. If you want to get your tickets online, check out this link. More info about this place here: Digital Art Museum Tokyo by TeamLab. The lucky cat temple, or Gotokuji Temple, is best known for sporting various ‘maneki neko’, or lucky cat, statues and figures. If you’re unfamiliar with the tale of the original beckoning cat that inspired Japan’s maneki neko trend, don’t despair; You can read all about my experiences and learn even more tips and tricks to getting the most out of your time spent at Gotokuji Temple here. If you don’t see any statues of cute little cats waving their little paws at you after you pass through the temple entrance, don’t worry! They’re situated in a small temple in front of the three-story wooden pagoda! Everyday more maneki neko figurines are added, so the next time you visit there will be even more friendly faces beckoning you to come back! Watching a sumo match is one thing, but watching sumo wrestlers training hard for an upcoming match is something else entirely! Since there are only six grand tournaments held every year in Japan – and only three of them are in Tokyo – your travel schedule might not allow you to watch these massive wrestlers. Fear not, for you can still see these glorious fighters in actions and not pay a single yen to do so! The trick here is to visit one of the many sumo stables in Ryogoku during their morning practice sessions! Book your tour for this amazing experience here. More info about this activity here: Sumo Wrestling Tokyo. Traveling can sometimes be a stressful experience. Why not let go of some of that stress by hanging out in a themed cafe in Tokyo with cats, dogs, rabbits, birds, penguins, and more friendly and cute animals? Not only can you relax and enjoy delicious snacks and drinks, but you can do so in the company of animals that you might not get to interact with anywhere else in the world! 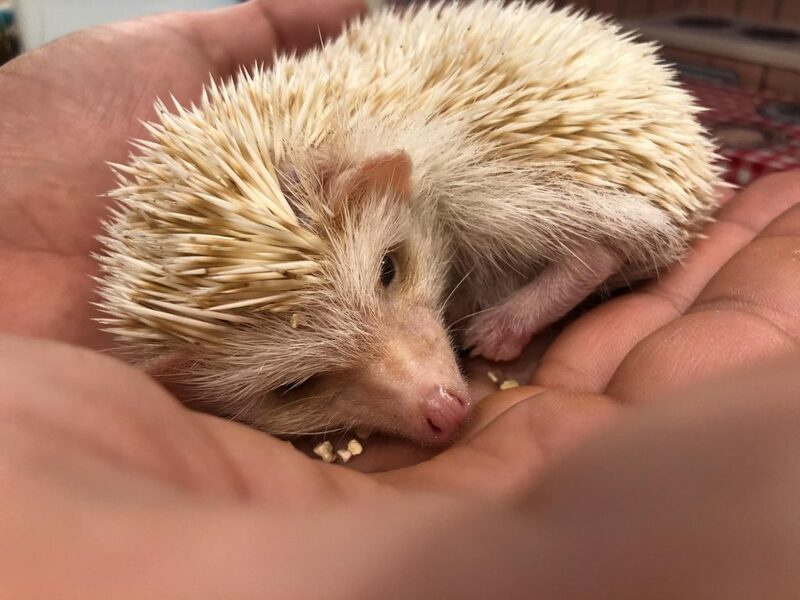 If you’re not a fan of cute, furry animals, you can play with an adorable hedgehog friend instead! Click on the following link to get all the information you need about it here: Hedgehog Cafe. For those who are a bit wiser, you can read up about an absolutely amazing owl cafe here: Owl Cafe Tokyo. And for Cat Lovers, don’t miss out the Cat Cafes in Tokyo! 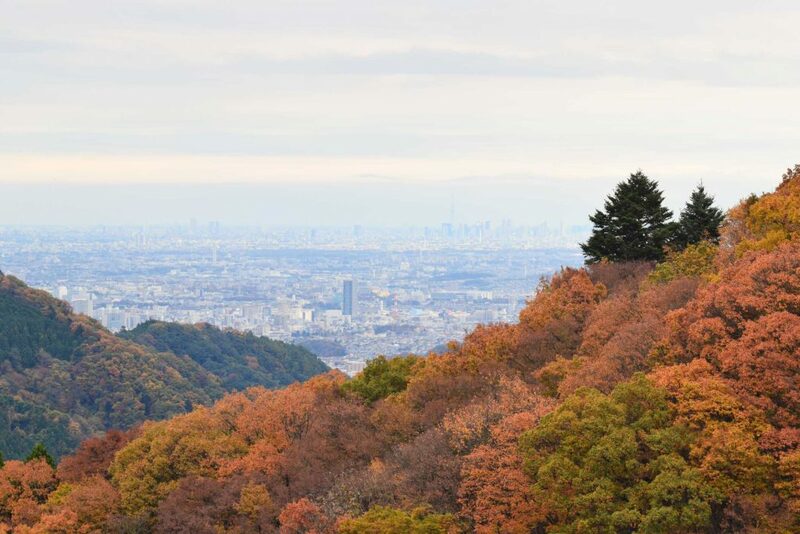 For those who don’t want to travel too far away from Tokyo, Mount Takao is close enough to allow shopping in the morning, hiking in the afternoon, and bar hopping at night. There are several trails to choose from, though there are also cable cars and chair lifts available for anyone who wants to experience the sights from the top of the mountain without having to make the lengthy journey to reach it. 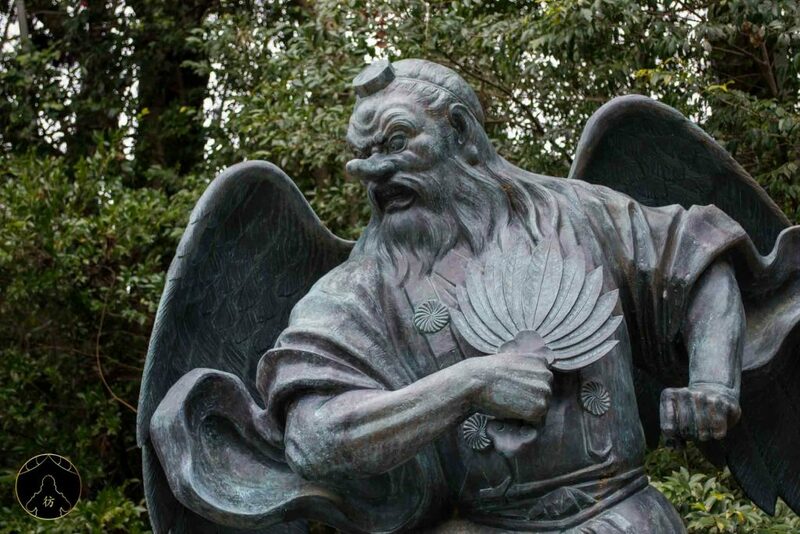 Near the mountain’s summit stands Yakuoin, a temple used to pray to the mountain gods, or ‘tengu’, for good fortune. If it’s an especially clear day visitors can even enjoy a spectacular view of Mt. Fuji from atop Mount Takao! If you ever want to get away from the hustle and bustle of city life while traveling through Tokyo, this mountain is a good way to do so! 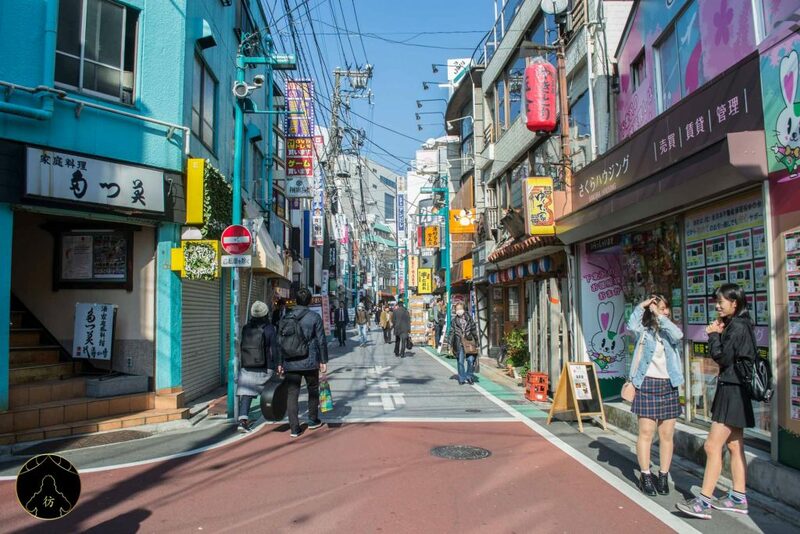 Not only is Takeshita Street in Harajuku good for finding kawaii and fashionable clothing, it’s also great for grabbing a sweet or savory crepe to enjoy! Thin, warm crepes are wrapped around ingredients of your choice and handed to you with a spoon and wrapper. Those that are avid crepe fans will often forgo the spoon and just dig right in! The three main crepe shops, Marion Crepes, Angel’s Heart, and Santa Monica Crepes, are all expertly stocked with more crepe combinations than any single person could sample in a single day. 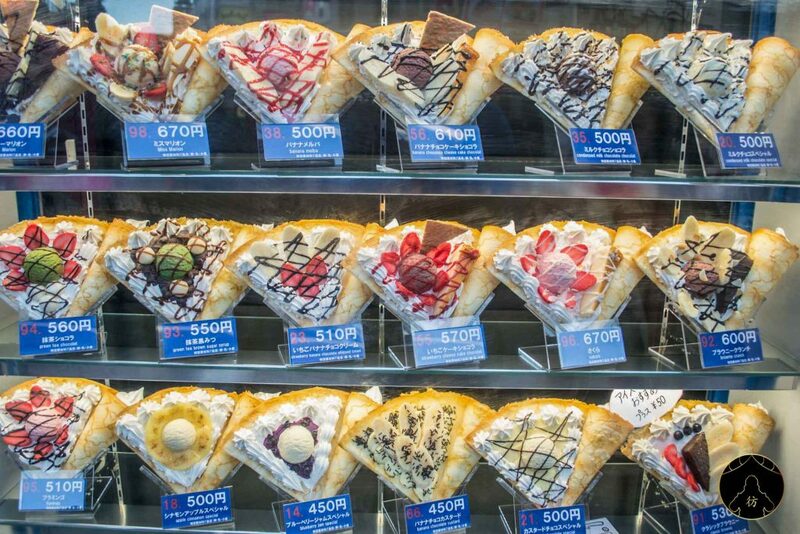 Whether you’re in the mood for something filling or something sweet, these crepes will always hit the spot! If you haven’t yet heard about the Kawaii Monster Cafe, you’re in for a treat – literally! Serving up some of the most delicious and adorable treats is a cafe that blows your average eatery out of the water! You’re waited on by adorable monsters who only wish to bring you the most ‘kawaii’, or cute, food and drink items! Not only are you surrounded by cute, neon decorations and staff, but there’s live music and dancing to enjoy as well! Take as many pictures as you like, since your monster waitresses will keep encouraging you to do so. This themed cafe is certainly one of the best that Tokyo has to offer. If you describe your personal style (or your friend or family member’s style) as being indie, hipster, bohemian, hippie, or artsy, then you’ll enjoy all of the great finds you can get in Shimokitazawa. There is no shortage of awesome stores that sell both used and vintage clothing, and those looking to up their wardrobes will have a field day sifting through the great finds and buried treasures. Diamonds in the rough are everywhere, and an entire day can be spent quite easily just hopping from one boutique to the next in search of great finds at great prices. The two best shops to definitely visit first are Haight & Ashbury and Flamingo; both feature some amazing American and European vintage finds! 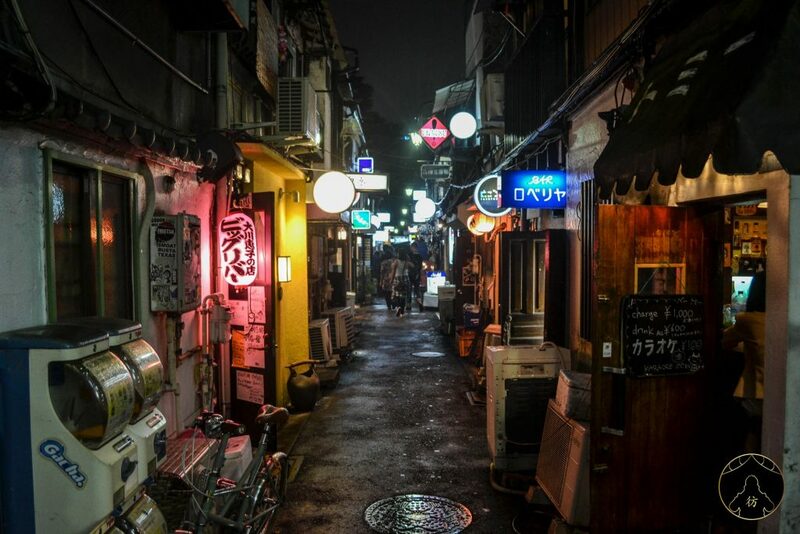 Know to locals as a place that for some reason has not been torn down and redeveloped, Golden Gai has survived for longer than anyone thought it could by attracting visitors to the plethora of tiny, yet unique, bars and attractions. Perfect for a night on the town, Golden Gai features just about anything a person could ask for in terms of an ideal spot to grab a drink. There are a few things to note for any traveler before they embark on a trip to Golden Gai! Some bars are for regulars only, and many require a small cover charge to entire. Due to the size of the bars, seating can be cozy and intimate, so prepare to make some new friends! Arguably one of the most iconic things to come from Japan, Godzilla is a legendary radioactive lizard that’s terrorized the island nation of Japan on the big screen for decades. If it’s always been your dream to get a selfie with an international star, then this may very well be a dream come true for you! 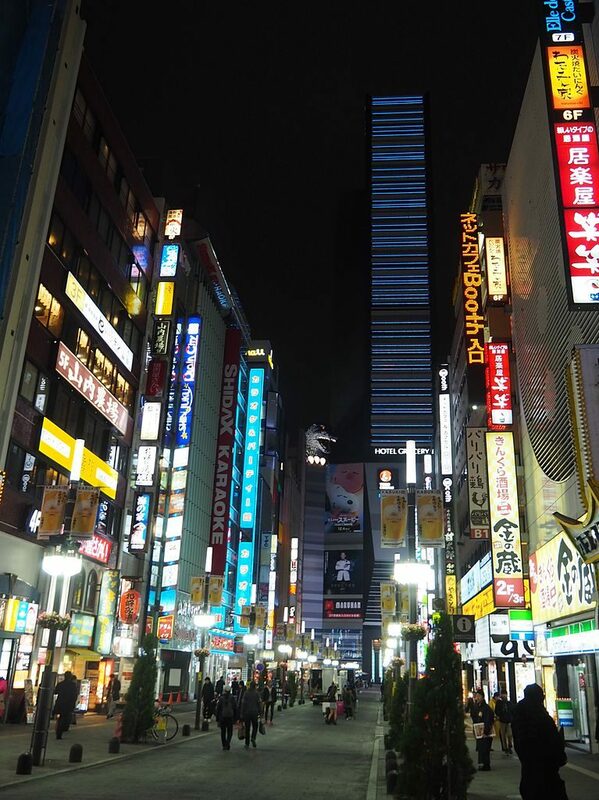 Though it’s easy to miss for those who aren’t paying attention or looking to the skies, Godzilla’s massive head can be seen during a walk through Kabukicho in Shinjuku area. Those who want to see the beast face-to-face can take the elevator in Hotel Gracery to the reception floor for a better look. Patrons of the hotel and cafe are also permitted to go outside and stand right next to his head; such an experience might very well be worth the cost of a snack or drink! Just like everything else in Japan, this seemingly straightforward restaurant is anything but! Filled with a show that changes all the time, massive robots standing over 13 feet tall, and performers that both sing and dance, this show is like nothing you’ve ever seen before. It’s almost impossible to accurately describe exactly what goes down during the show, but rest assured that the Robot Restaurant never fails to deliver an exciting and entertaining experience to each and every guest. More info on how to get there and how to book here: Robot Restaurant Tokyo. A helpful hint for those wanting to see the show: there are numerous online ticket sellers that offer incredible deals and discounts! Make sure to shop around for the best price before visiting, or you might not have enough left over to see the show again! Full of rich history dating back all the way to the time of Emperor Meiji, this shrine is a gorgeous spot to just take a relaxing stroll and enjoy the natural sights and wonders Japan has to offer. Over 100,000 trees make up the surrounding forest of the shrine, which were donated from regions throughout the country. With so much natural beauty surrounding the area, it’s hard to not feel tranquil and at rest while walking through the grounds. 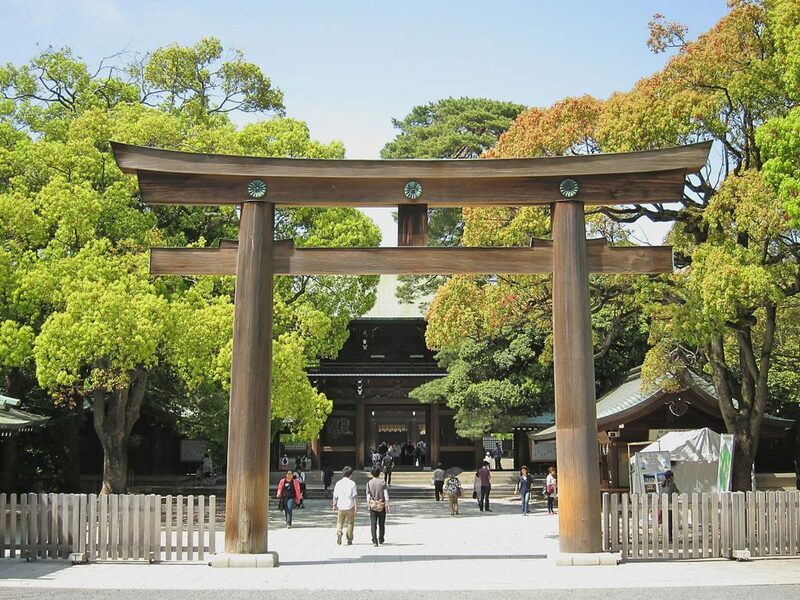 In case your travel to Japan happens in or around New Year’s, Meiji Shrine is one of the most popular shrines to visit during the first few days of a new year. More than three million visitors will pray at the temple during this time, meaning it might get a bit crowded! Make sure you plan accordingly! If you’ve got some time – and quite a bit of cash – to spare, you’ll be delighted to know that Ginza is home to some of the biggest brands found worldwide. Due to the fact that housing is the most expensive in Ginza, luxury brands are available for those living in the area with finer tastes. Some of the more notable brands you’ll find during your shopping excursions include: Prada, Burberry, Hermes, Apple, Zara, Cartier, Adidas, Louis Vuitton, Bvlgari, Chauncey, Mont Blac, and Armani. With so much to do and so much to see in the exciting city of Tokyo, it might be hard to try and fit everything into just a single trip! No matter where your interests lie, it’s almost certain that there will be at least a couple of attractions that catch your fancy and make the journey well worth the travel. For those that can’t get enough of the land of the rising sun, you might just have to start planning to return more than once! PS: If you are looking for accommodation tips, feel free to check out this article: Where to stay in Tokyo. 2019 is my plan to travel in Japan! Cat Cafe Tokyo - The 7 Best Places Of The City!